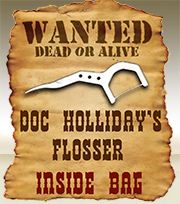 in every bag of jerky! great beef jerky until you return! 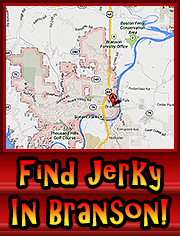 Please check with the store or shop where you originally purchased Branson Beef Jerky, many times they can sell you more jerky and ship it to where you live.